The Village Doctor is part of a movement in medicine towards patient-centered medical care, located in Winter Harbor, Maine. 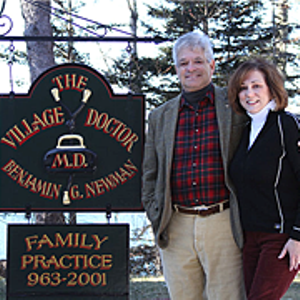 Doctor Benjamin G. Newton, The Village Doctor’s Medical Doctor, issues medical marijuana certificates and evaluations to qualifying patients, in accordance with Maine state laws. Patients are advised to schedule a medical cannabis evaluation to determine whether cannabis is necessary for your diagnosed medical condition. The Village Doctor charges patients only when a service is provided to them, and payment is accepted at the time of service.